Lili St. Crow won accolades and an impressive readership for her Dante Valentine series. 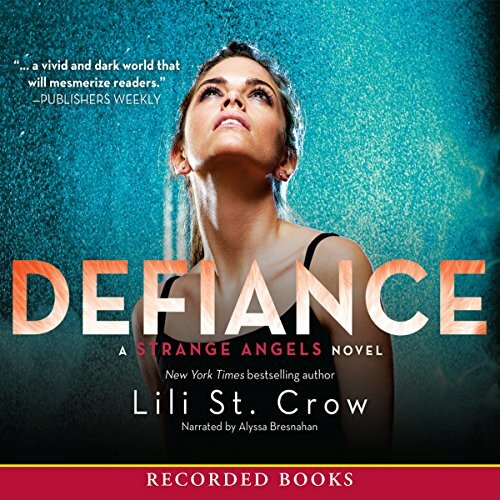 With Strange Angels, St. Crow pens a young adult tale sure to raise hackles and wake the dead. Dru Anderson is a very special girl - even if she doesn't always feel it. Gifted with "the touch", Dru travels about with her dad, hunting all manner of things that go bump in the night. But then her dad turns up dead - or, er, undead - and everything changes. 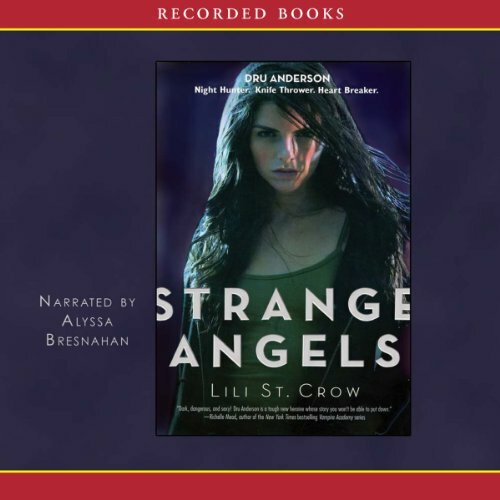 Lili St. Crow staked her place among writers of dark fantasy with the release of Strange Angels, the first book featuring night hunter Dru Anderson. Here teen Dru returns, a little wiser but still beset by supernatural terrors that would have most girls her age running for cover. What else would you expect for someone with nonhuman blood coursing through her veins? 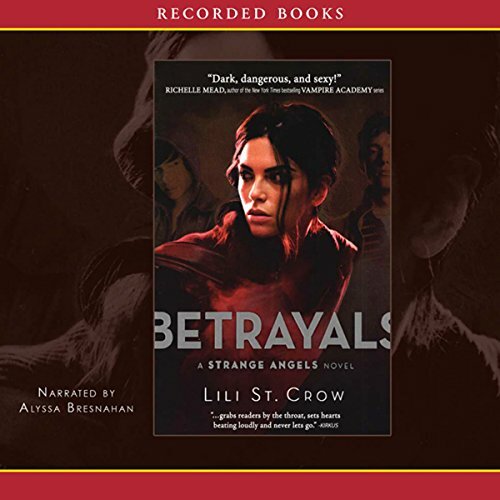 Lili St. Crow’s darkly exhilarating Strange Angels novels have won a devoted readership. In the third book of the series, Crow’s unusual heroine, Dru Anderson, has been through the ringer, what with a missing mother, her father turning all undead on her, and forces of evil that just won’t seem to let her be. On the run from a predator with a taste for her blood, Dru can count on help from Graves and Christophe—but they just might do more harm than good as they battle for her affections. At 16, Dru has seen more supernatural phenomena than almost anyone on the planet. So her teen years are far from a walk in the park, especially after Sergej kidnaps her best friend Graves. Willing to do anything to save him, Dru embarks on a desperate quest that might just be her last.